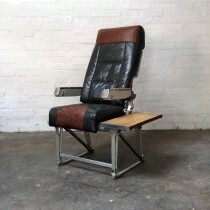 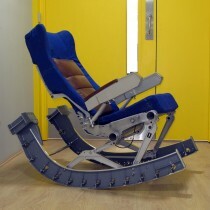 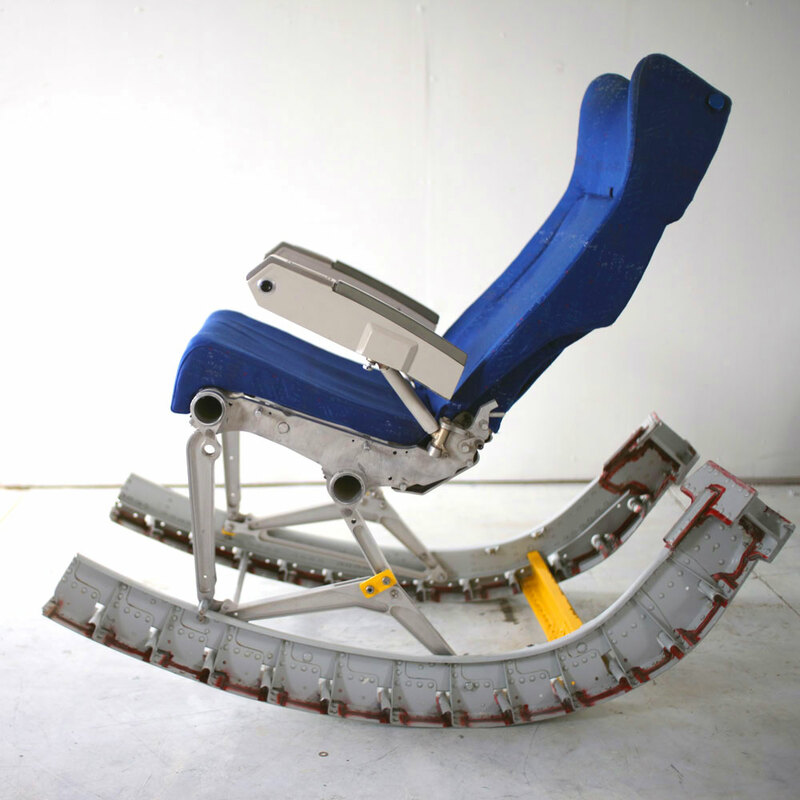 A rocking chair made from the Airbus A320. 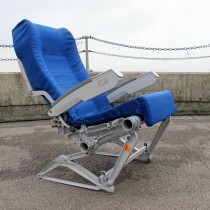 The chair rocks on two large fuselage ribs and an airline chair provides a comfortable seat. 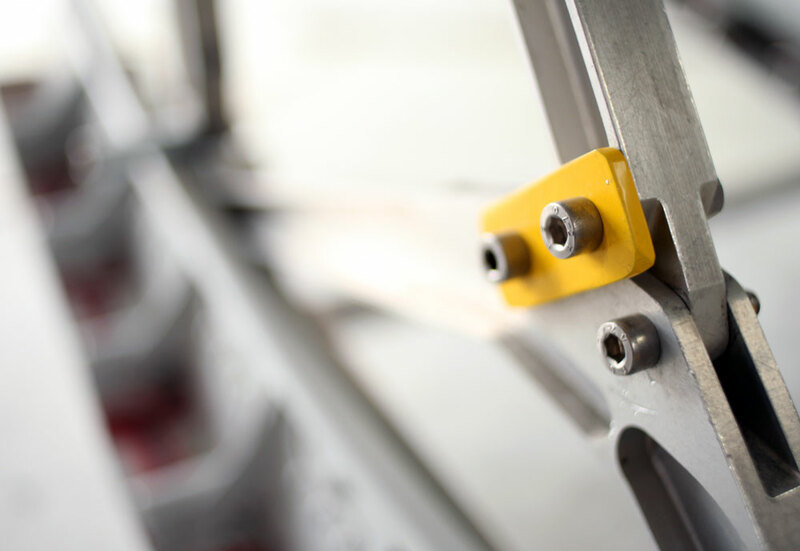 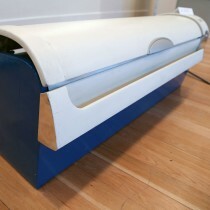 Yellow painted and powder-coated parts are also straight from the aircraft. This new model has a great rock and the height and proportions have been adjusted from the original to make it more practical. 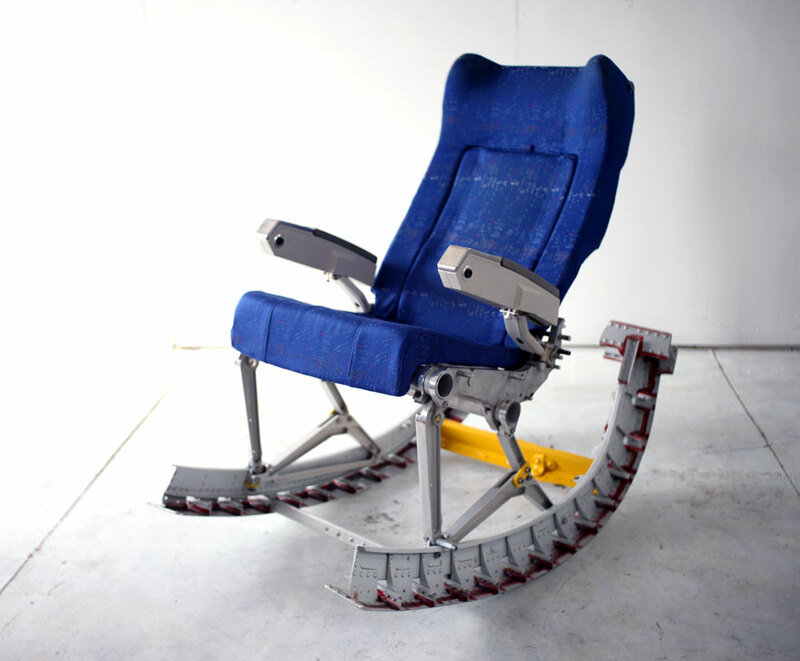 Be the first to review “Rocking Chair No.2” Click here to cancel reply.